We currently serve 100 New York City Elementary Schools throughout the five boroughs. Literacy Trust's work would not be possible without the amazing support of our partnering organizations. To see a searchable map of school partners, click here. Literacy Trust collaborates with the Universal Literacy Initiative (ULIT) within the Office of Curriculum, Instruction, and Professional Learning/Division of Teaching and Learning. Through our training and ongoing professional development with ULIT coaches, we collectively reach thousands of students throughout NYC DOE schools. 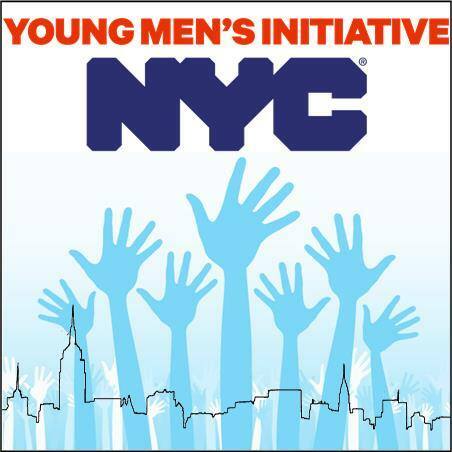 We are proud to partner with the Young Men's Initiative within the Mayor's Office for Economic Opportunity. Together, we ensure that our school partnerships within YMI priority neighborhoods of NYC receive the highest level of literacy instruction. TCR&WP is a key partner in our work designing and implementing our signature program, Reading Rescue. TC is the only other institution to offer Reading Rescue programming, and this partnership deeply informs our work. 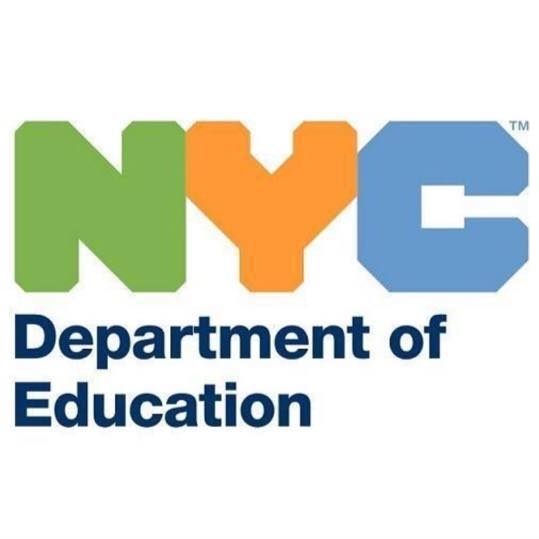 In partnership with the NYC DOE and the YMI, the Fund for Public Schools generously guides and sponsors our expansion efforts to serve more students attending NYC public schools.